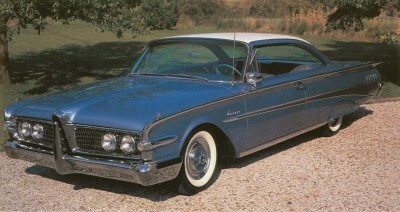 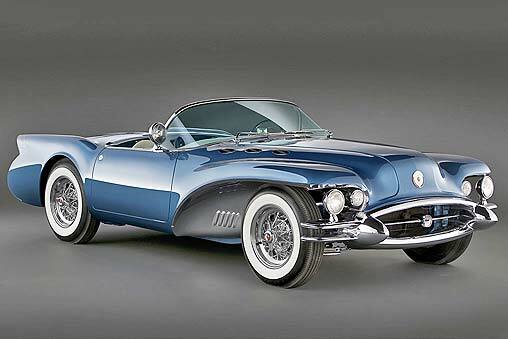 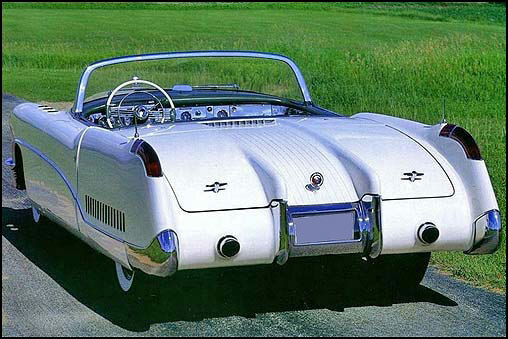 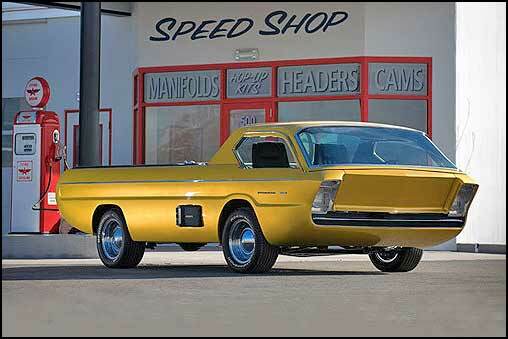 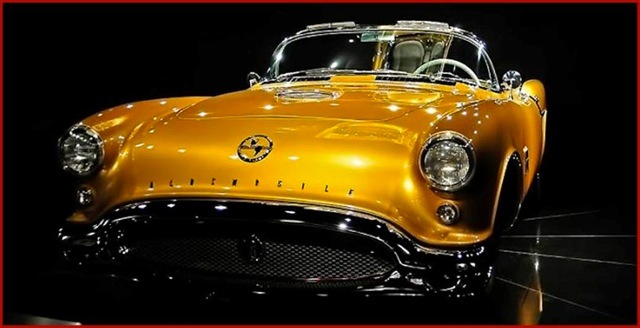 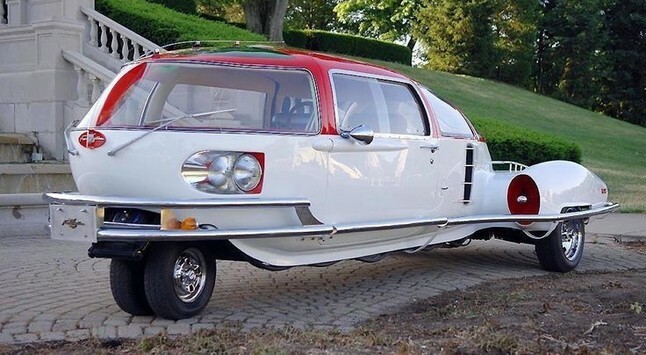 These were the pride of American car manufacturing in the '50 -'60's. 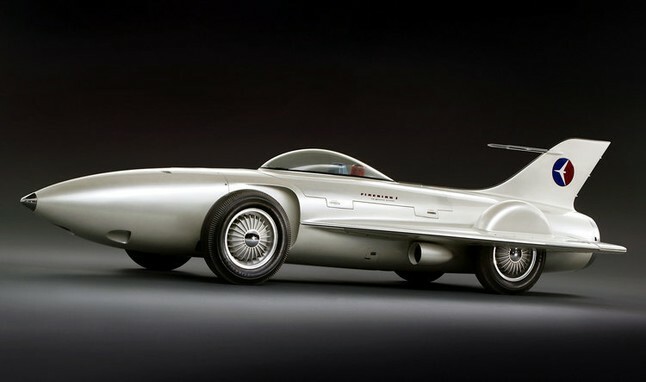 They were pure fantasy on wheels, machines designed to make the heart race and the mind ask what if? 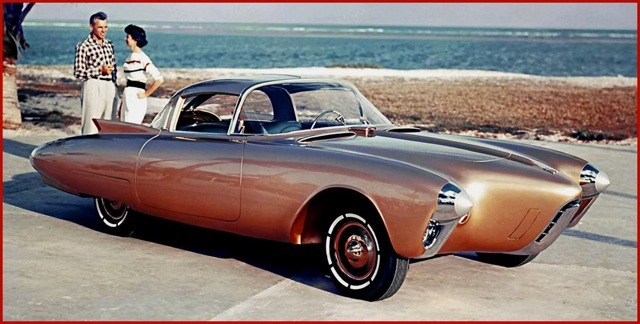 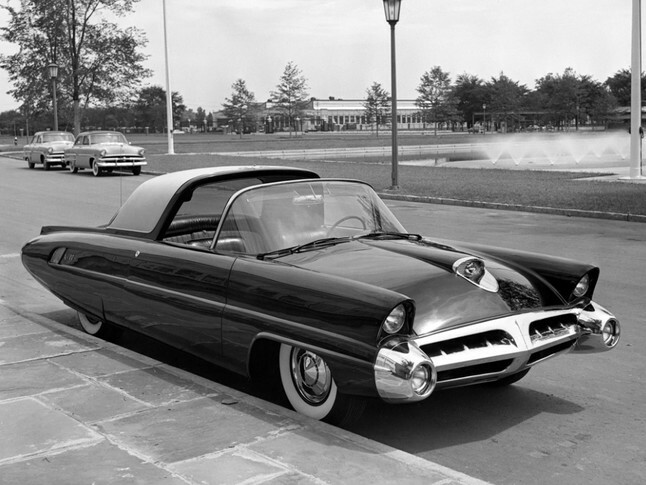 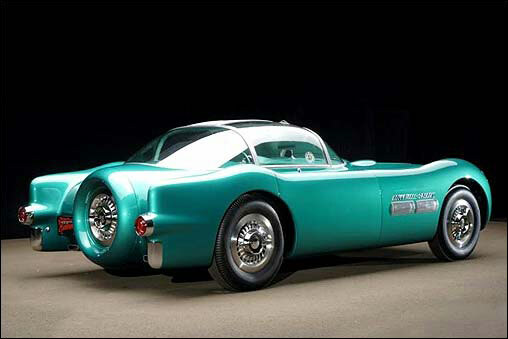 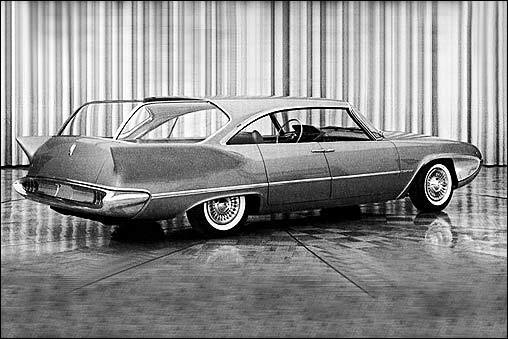 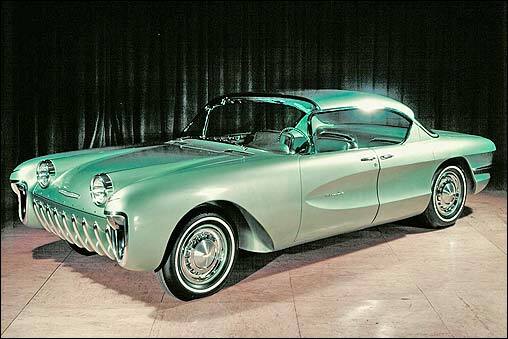 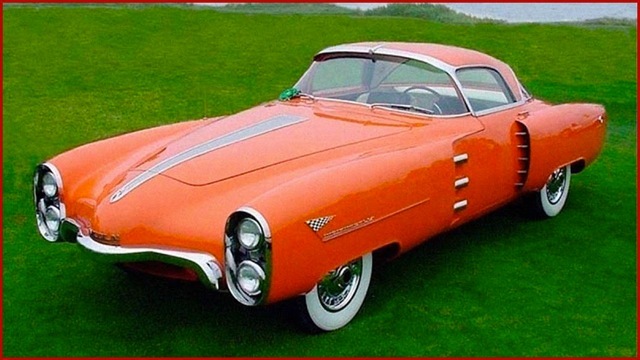 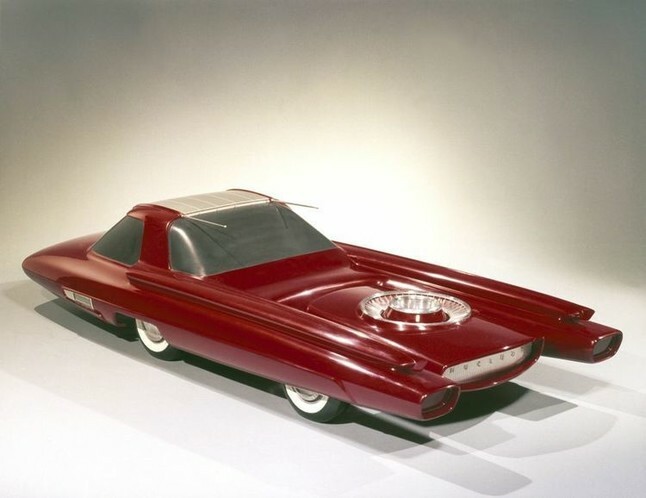 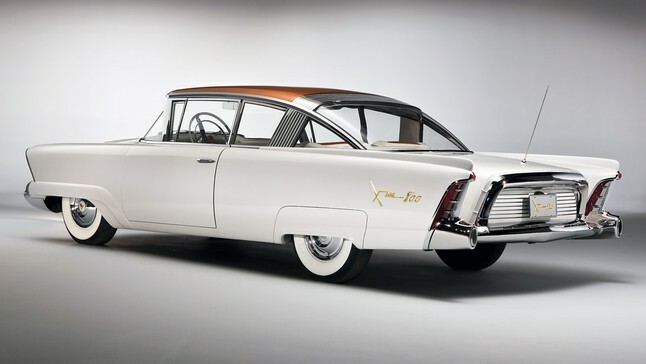 These concept cars were automotive art built to attract public attention, test wild engineering ideas, and give motorists a fleeting glimpse down the highway of tomorrow. 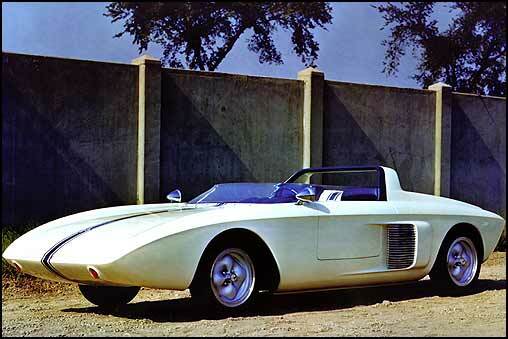 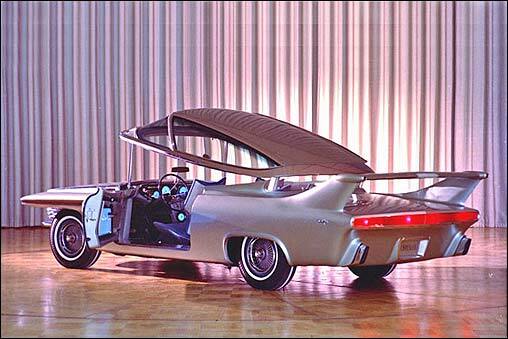 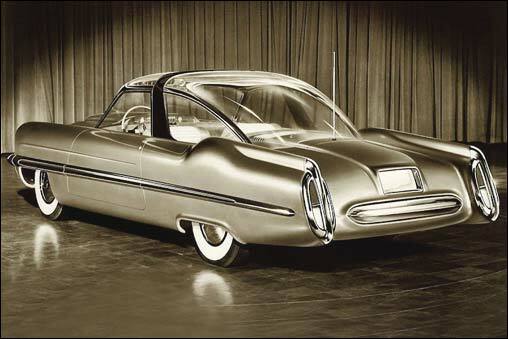 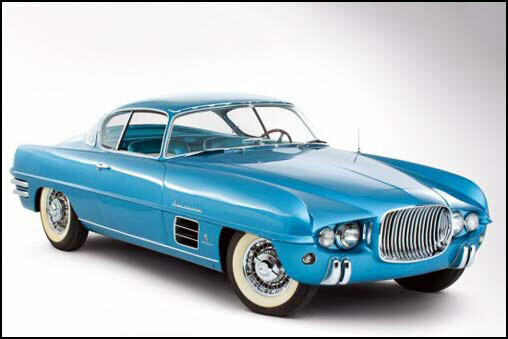 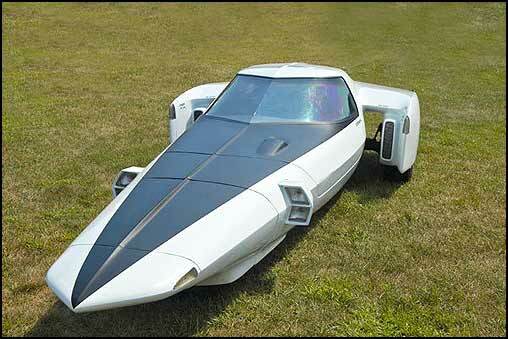 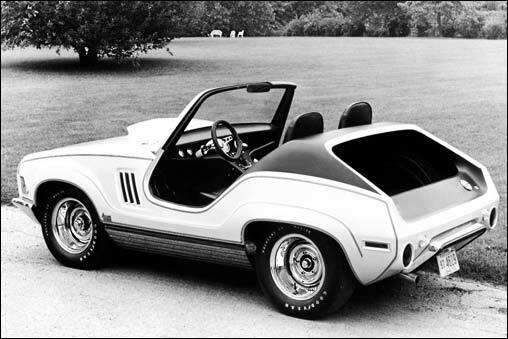 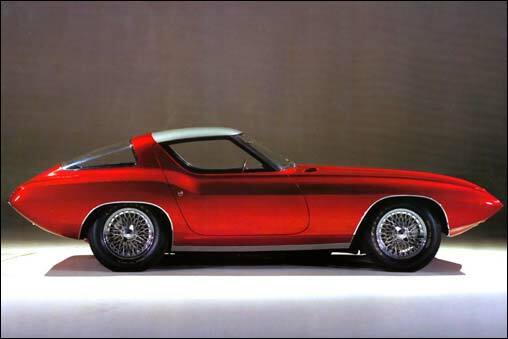 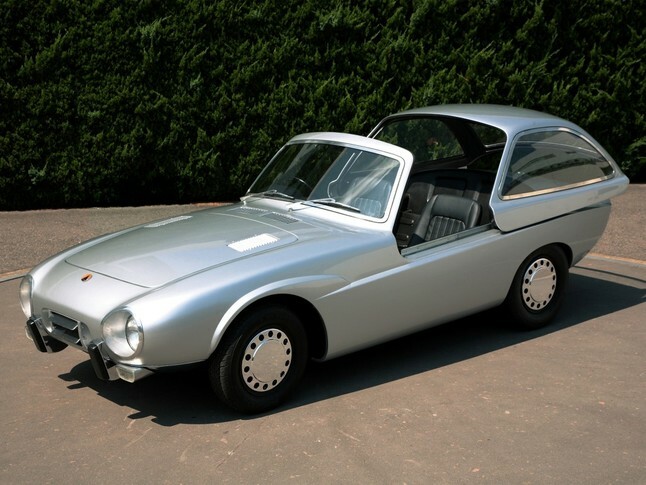 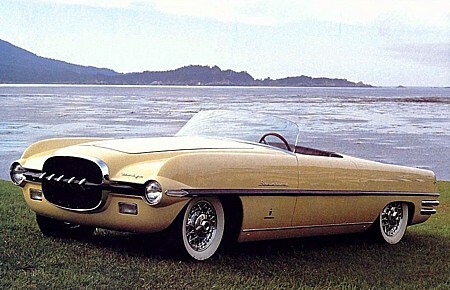 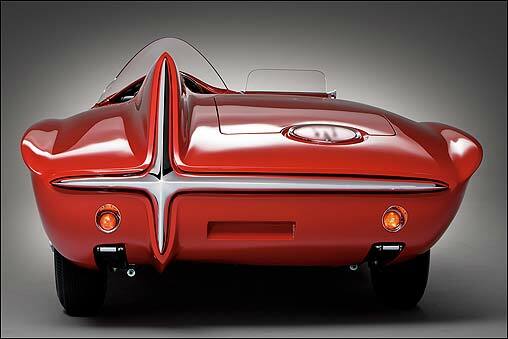 These are all concept cars, design prototypes...way ahead of their time. 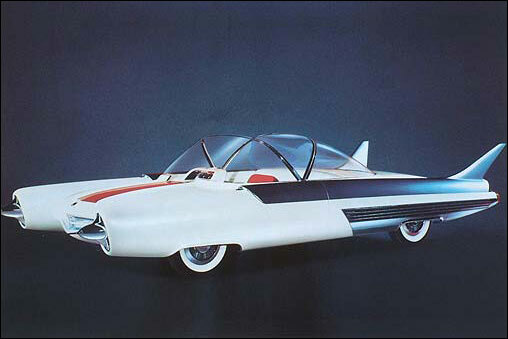 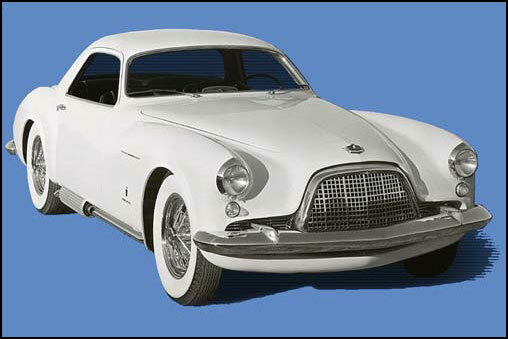 None of these cars ever made it into production, although some of the ideas they used may look familiar. 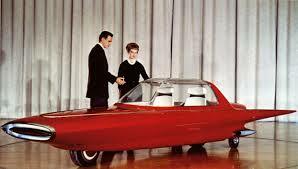 Many have clear plastic domes, suggesting that designers saw them in our future. 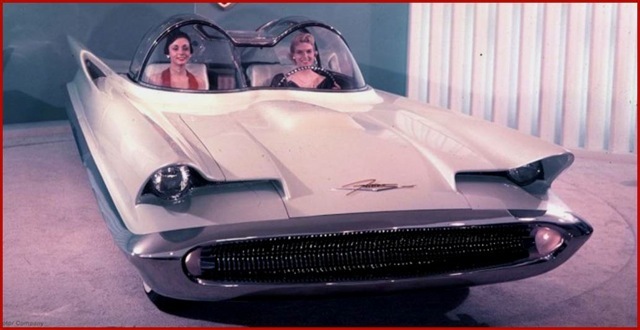 Here we are in 2016...no glass domes yet. 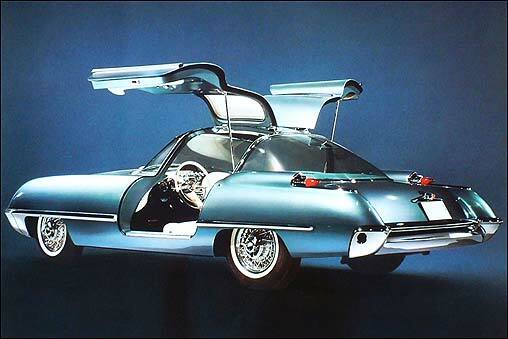 But we do have glass sun roofs and dual moon roofs.